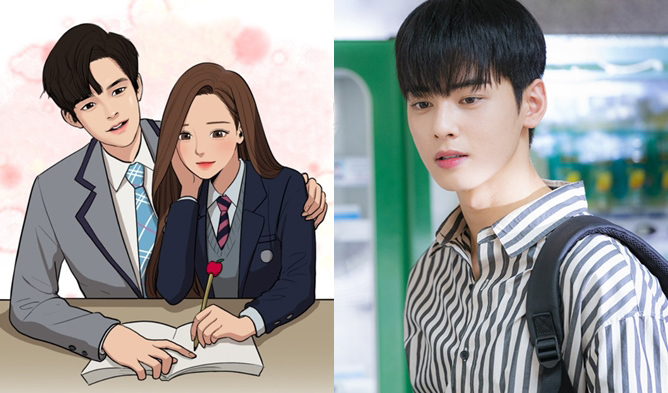 In 2019, many webtoons had been announced to be remade on dramas. The list is already quite long but many dramas need more announcements concerning their broadcast. 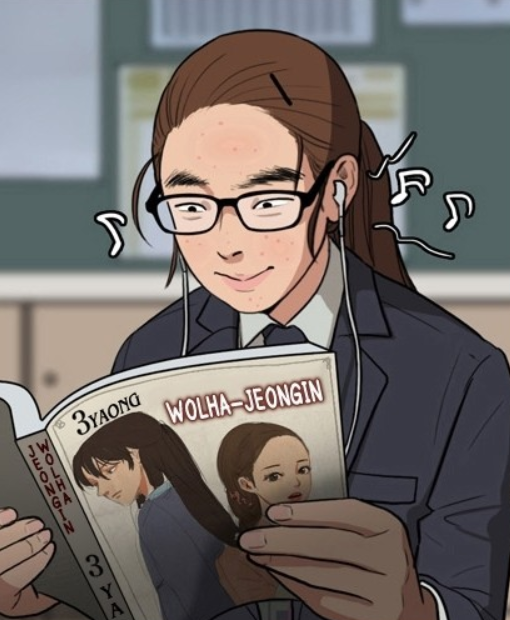 Among the remakes of 2019, “True Beauty” (in Korean 여신강림) by Yaongyi is one of the webtoons with huge popularity in and out Korea. It mostly interests the 10-20s female readers. It tells the story of a girl that turns into a goddess thanks to makeup skills. 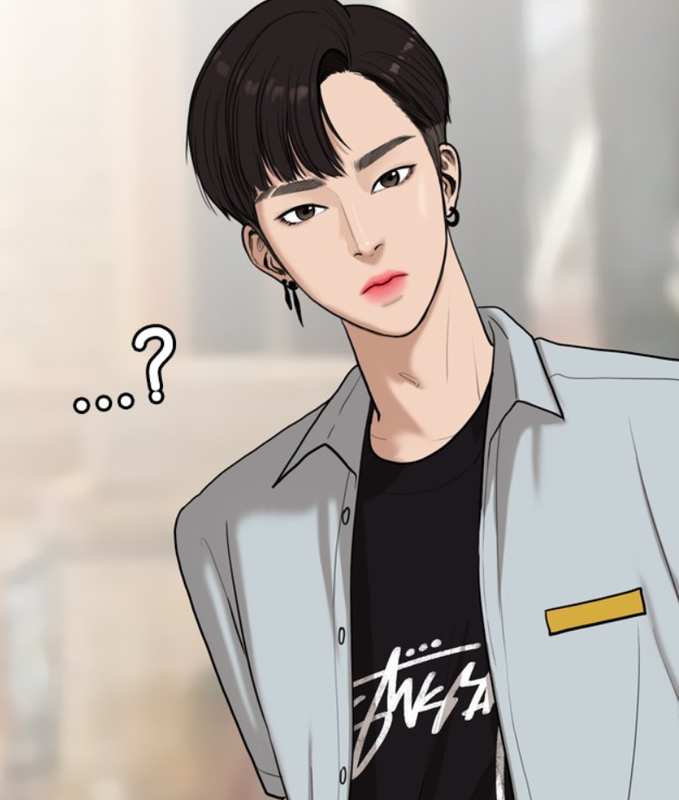 The webtoon started back on Apr 2018. 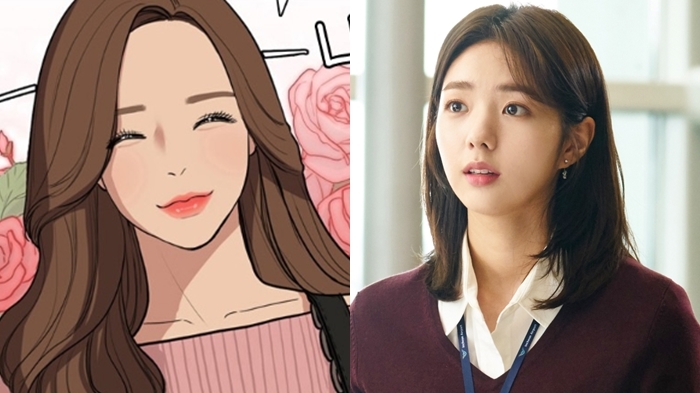 The drama would be produced by the production company -BonFactory- that produced in the past “Encounter” and “What’s Wrong With Secretary Kim?” and by Studio N. It would be the first drama in Korea on the theme of makeup. Its plan to be produced was announced but much more details are waited by fans such as the production schedule, cast and premiere date. 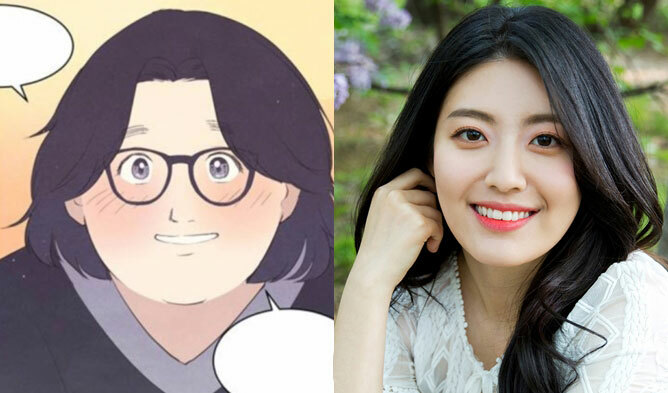 Fans of the webtoon are waiting for the announcement of the cast and are already thinking of which actors and actresses the cast should be composed of. 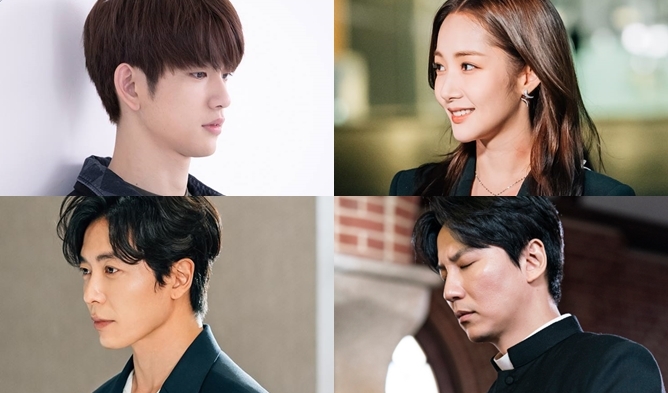 Here is the cast that Koreans desired for the drama, “True Beauty”. Stay tuned on Kpopmap for updates about the drama’s production! We will keep on updating as more information are released. 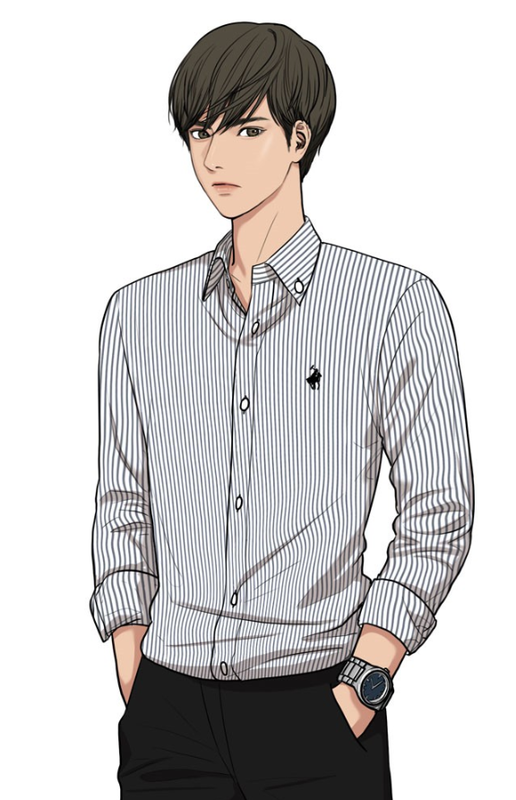 Lee SuHo is the main male character of the webtoon, a very handsome tsudere that is 188-190 cm tall. He was transferred to the same school of JuGyung, the female lead. The first time he met her it was at a book rental shop and she was bared face. He looks like he is from a rich family and he is good at studying. 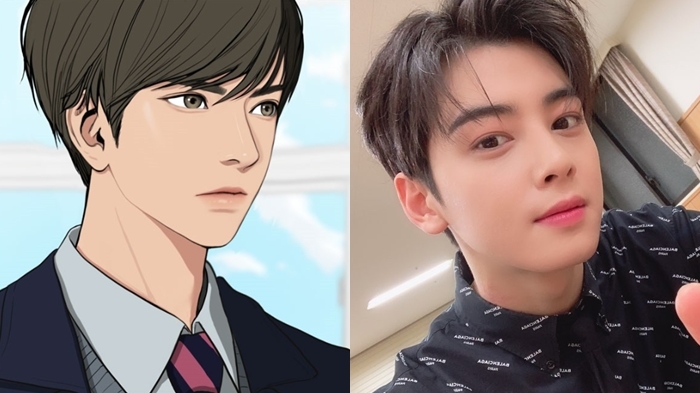 ASTRO‘s Cha EunWoo and BTS‘s Jin were mentioned for the role. 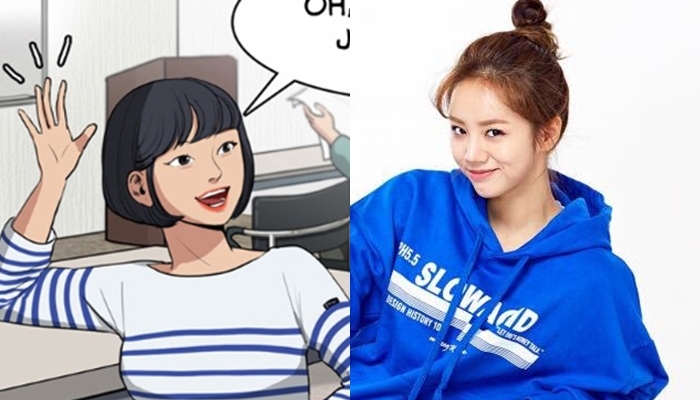 Im JuGyung is the main female character of the webtoon. She is a girl that turned into a popular ‘goddess’ thanks to her makeup skills. She became an Instagram star. She is 21 years old. In middle school, she was not really pretty and had acne issues, after makeup she looked like a goddess. At first, she was not good at makeup but she learned through the internet how to do a ‘good’ makeup. When she entered high school, everyone knew her as a goddess. She likes reading manga especially horror genre. AOA‘s SeolHyun and Chae SooBin were mentioned for the role. Han SeoJoon is the sub male character. 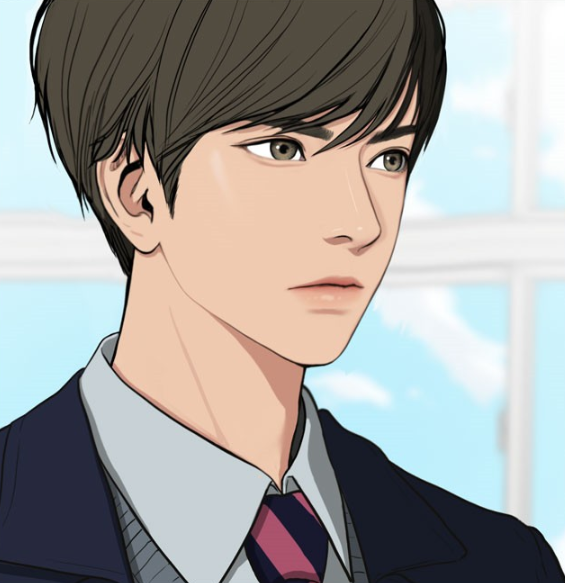 He is a tsundere, looking cold on the outside but has a warm heart. 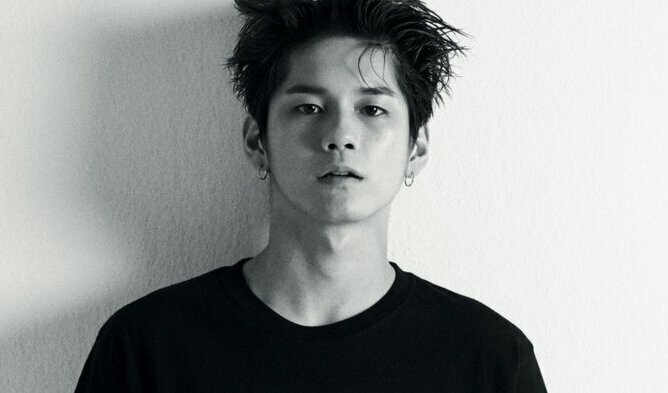 He is 187 cm. He is the model of the shopping mall of his friend. 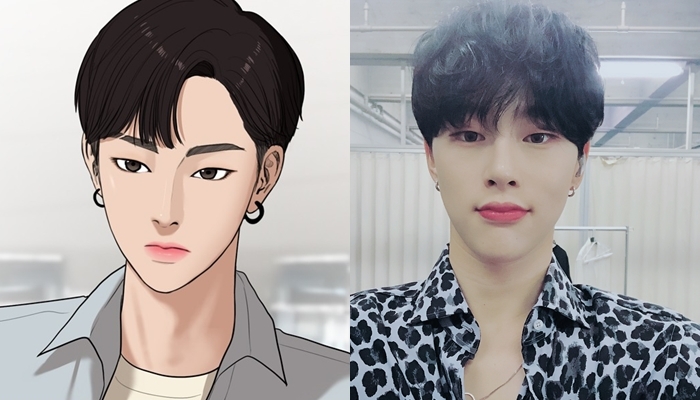 Kwon HyunBin was mentioned for the role. SooJin is very pretty but she is jealous of JooKyung. She is the bad girl in the story. She has a difficult familial situation as her parents fight a lot. She usually does cool-tone makeup and wears clothes that highlight her S figure line. 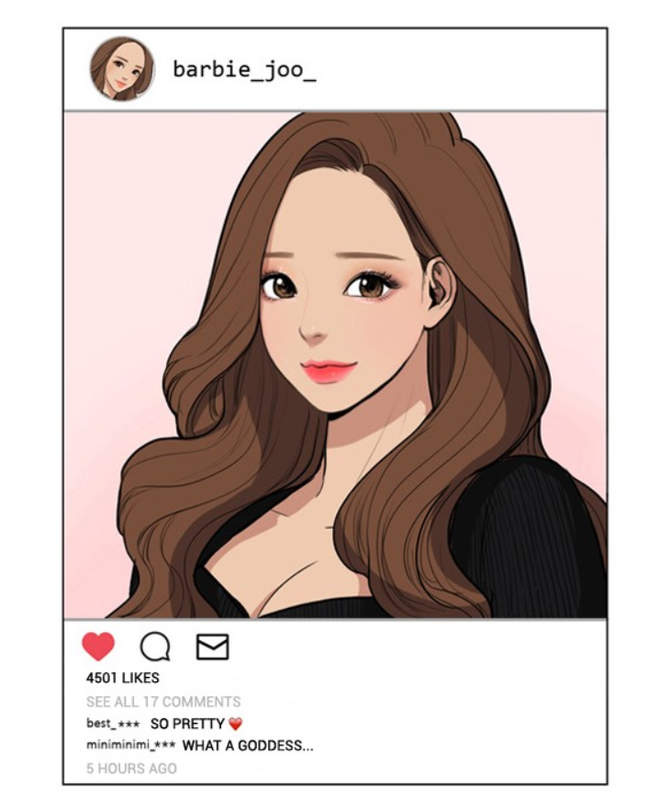 She is very confident in her appearance but she is somehow obsessed with exposure and SNS. Apink‘s NaEun and Suzy were mentioned for the role.  SooAh is the best friend of JooKyung. 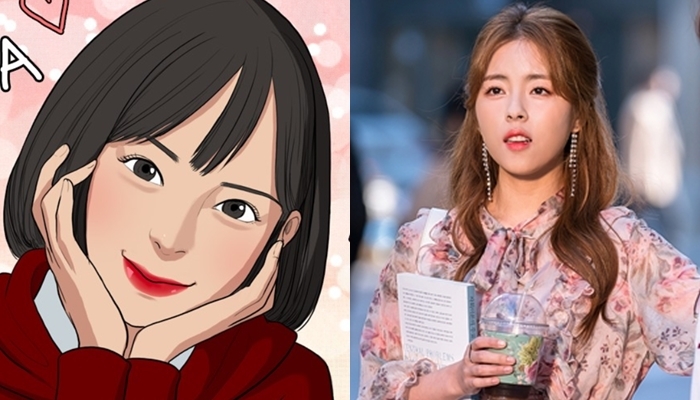 HyeRi and Min DoHee were mentioned for the role. Im HeeGyung is the older sister of JooKyung. She is ‘perfect’: beautiful and got a job after graduating from the university. 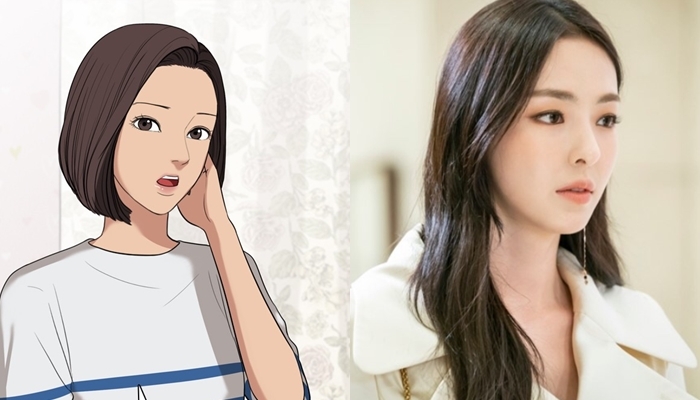 Lee DaHee was mentioned for the role. 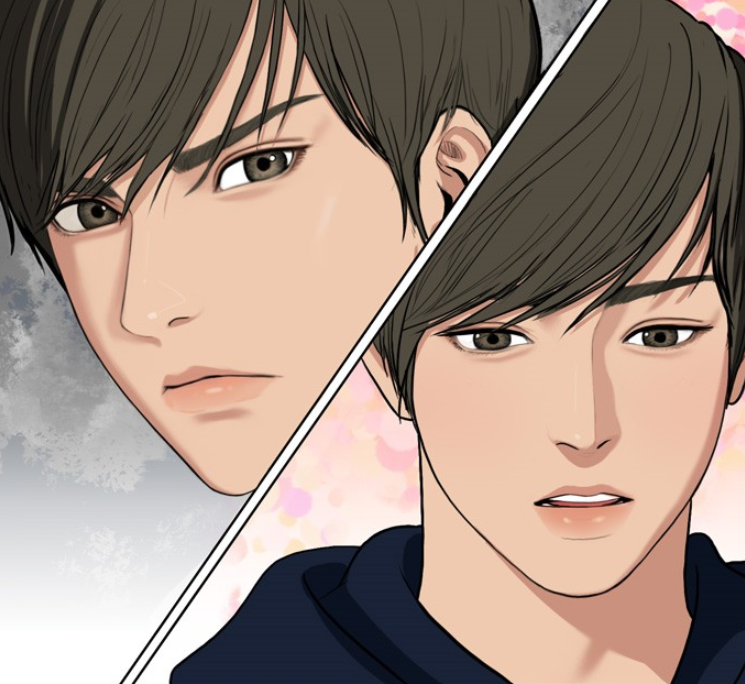 Aiden is also a character of the webtoon. He is born from a multi-cultural family. He is an idol trainee. 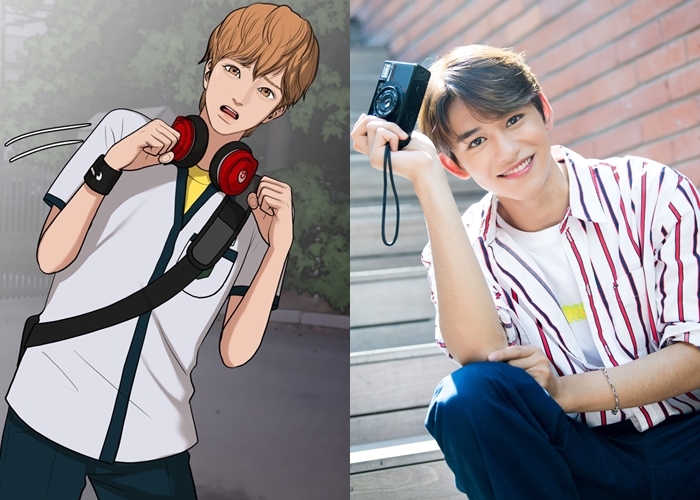 NCT‘s Lucas was mentioned for the role. 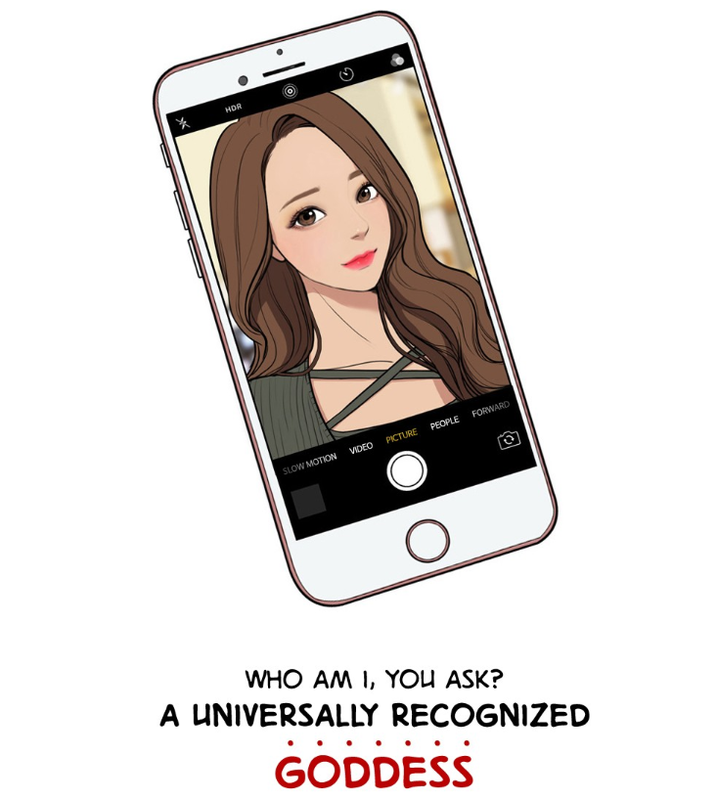 You can read the webtoon in English here on the Naver Webtoon international website for free. 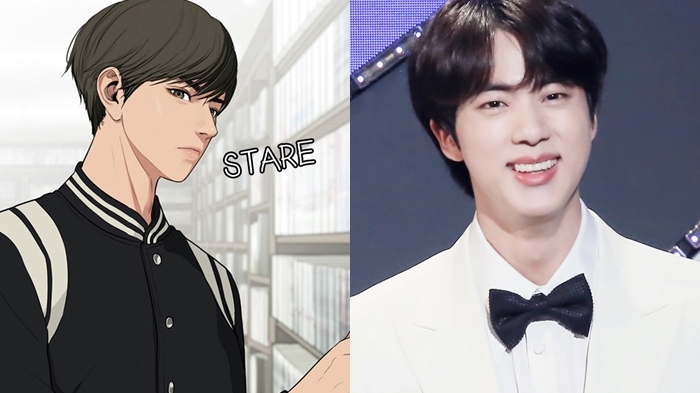 Let us know in the comment section who do you want to act in this drama.